A very warm welcome to Telford Park Lawn Tennis Club, founded on 1st August 1880, we are the second oldest Tennis Club in London, preceded only by Wimbledon. 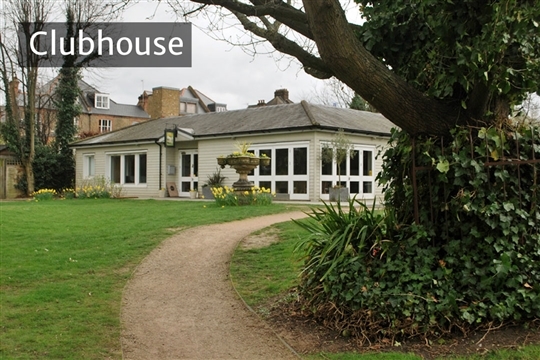 Situated in an oasis of greenery in the heart of Streatham Hill, we have members of all ages and abilities, from social players to those of a high standard who regularly play in the LTA Surrey League matches. 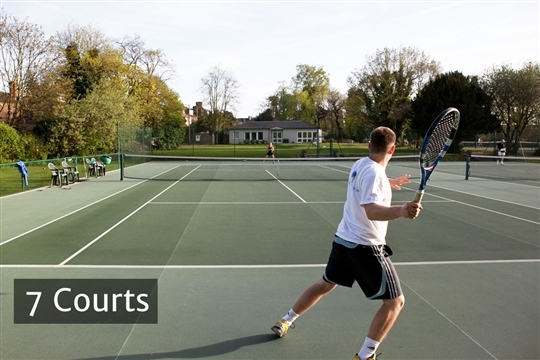 Courts: We have 7 courts; 5 floodlit surfaces, 2 poroflex, 3 artificial clay. 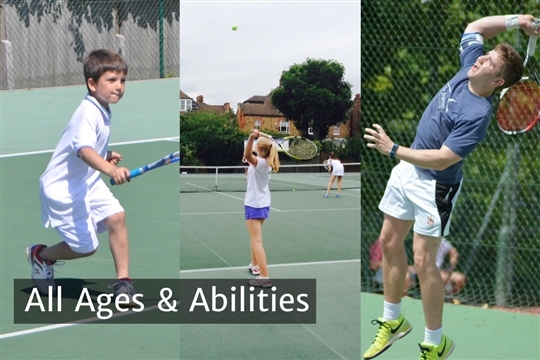 Club Sessions: We run Club Sessions where members come together to play social doubles – it's a great way to meet other members, play some good doubles and generally enjoy life at the club. 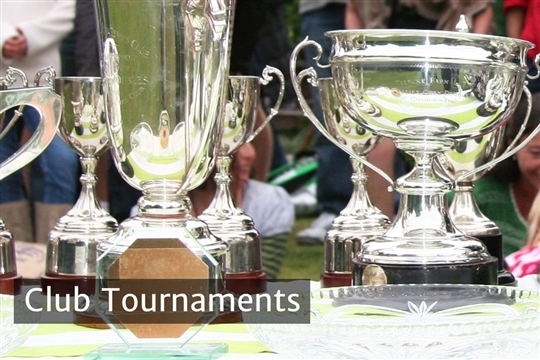 Competitive Tennis: We run a range of tournaments to suit all abilities - including box leagues, American Tournaments, and an annual Club Championship each year. Telford's nine teams play in the Surrey League and other inter-club tounaments. 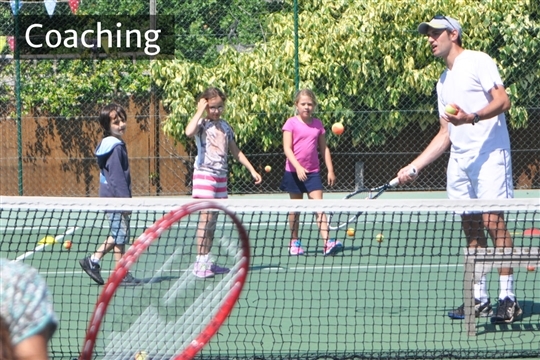 Coaching: With our team of 4 LTA licensed and accredited coaches, Telford Park Tennis Club offers extensive individual and group coaching programmes for adults and juniors of all abilities.